How do we measure its success? What are the best metrics for proving results? Which data-points should be presented to C-level execs to prove ROI? If you don’t know the answers, you – and all others – should know that there is nothing new under the sun. A survey by Adobe of 1,000 US-based marketers revealed that 68% of marketing folks feel pressure when it comes to showing a return on investment on their marketing spend, which includes spending on digital and content marketing. That’s a high percentage, which explains why every marketer is always sweating over ROI. 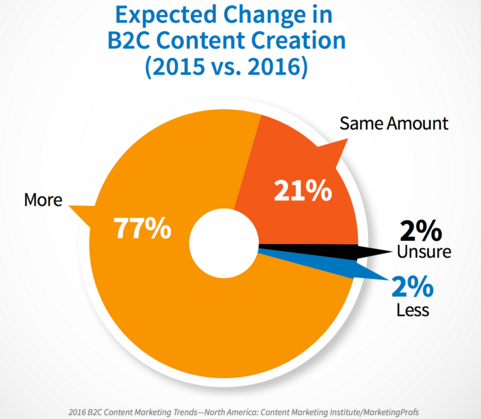 Also, with B2C and B2B content production to rise by 77% and 76% in 2016, it only makes sense for marketers to gain insight on the ROI of their content marketing endeavors. 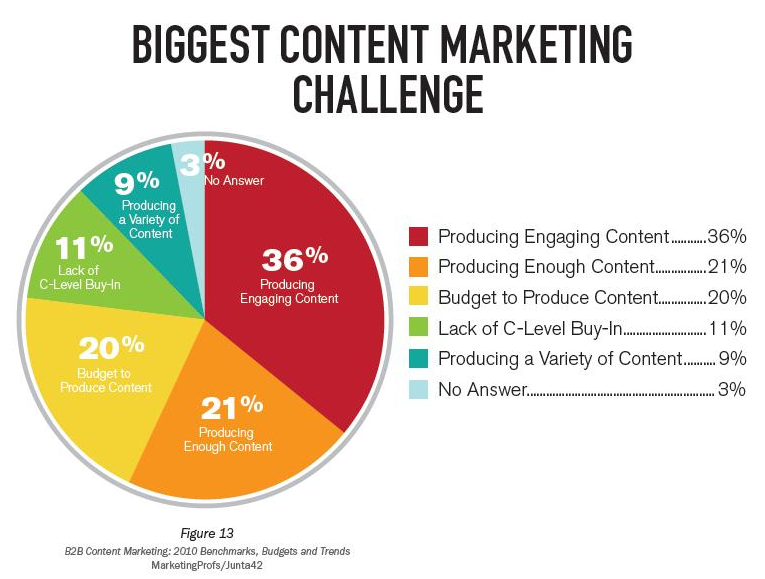 This may also help you address some of the biggest content marketing challenges. See that C-level buy-in? A positive ROI could convince them to invest more in content marketing. A negative could do the opposite, but industry reports reveal that marketers mostly gain from content marketing investments, so not finding the ROI at all means you’re missing out on great opportunities. So, depending on your company’s goal(s), you’ll need to track certain metrics that will determine whether your content marketing campaign is working or otherwise. It is important to measure unique page-views per landing page as this metric shows how many new visitors read a particular piece of content. In Google Analytics, you can go to “Behavior – Site Content – All Pages” to track unique page-views for individual content pages. If people spend more time reading your content, it means your content is performing well in terms of engagement. The metrics to track in this instance is session duration or bounce rate. Both metrics can be tracked via Google Analytics. To see session duration, go to “Behavior – Site-Contenta” and see the “behavior section” from the right column. 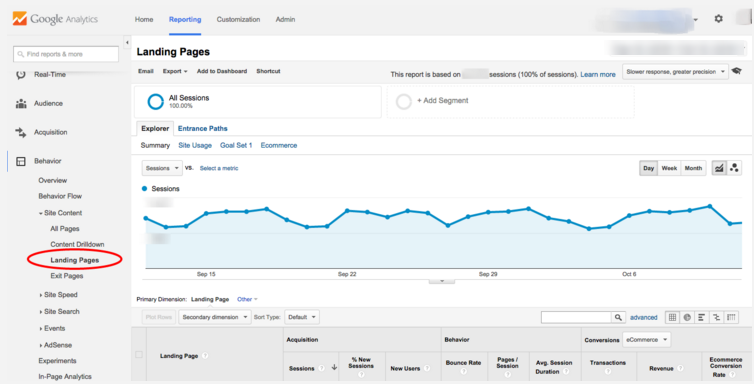 Then you can open up the subsection of landing pages to see the session duration for particular pages. For bounce rate, go to “Behavior – Site Content – All Pages” to see bounce rate for each content piece. Source/medium metric tells about the channels where the content is performing well. For example, if greater number of users are reading your content on mobile devices, you’d be better off by investing in content types that work well for the small screen, such as videos, infographics, and other visuals. You should also look at the Location as it can really help you spruce up your content marketing process. 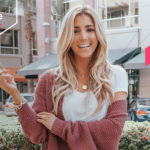 For example, if a series of blog posts are being read by people from the US, you can invest more in that series, perhaps by partnering up with prominent US-based subject-matter experts with the help of an influencer marketing solution. Don’t make the mistake of measuring the likes received on your content. The thing is, clicking the like button just takes a few seconds, and people may do it by just reading the headline instead of going through the whole content. What you should be seeing instead is social media shares. People rarely share something they don’t like (OK, there are exceptions of those who criticize or make fun of a particular piece of content), so if you’re getting a lot of shares, it means people really dig into your content and they find it valuable enough to share on their networks. Tools like Trackur and Buzzsumo will allow you to measure the social media performance of your content marketing campaign. Many businesses offer gated content (ebooks, white-papers, etc.) 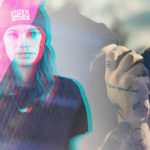 in addition to the free content on their websites. The number of downloads for these assets as well as the number of opt-ins can give you an insight on the number of leads generated by a particular piece of content. In Google Analytics, you can set up goals such as ebook download or newsletter opt-in to track the total number of leads for a piece of content. To do so, go to “Conversions – Goals – Overview”. Then under “Template”, choose the goal you want to track the leads for. There’s also an option to create a custom goal. The last step is to enter a destination page for your goal. Therefore, you can insert any landing page with gated content to track the number of leads generated by that piece of content. Writers Earnings: The earnings of the writers who created the content pieces for your content marketing campaign will occupy a major portion of the total campaign costs. Expenses incurred in creating blog content, email content, whitepapers, infographics, ebooks, etc. will be included in writers earnings. Editor’s Earnings: If the content marketing plan includes the services of an editor who proofreads and corrects your company’s content, then you should also include the editor’s earnings when summing up your content marketing costs. Advertising Costs: The expenses incurred in promoting your content should be included in your content marketing costs. Perhaps you used Google Adwords to promote your whitepaper, ebook, etc. and social media marketing to promote your regular content pieces. Advertising is necessary to get eyeballs to your content, and therefore should be included in your content marketing costs. Software & Tools: It’s a good idea to tally the expenses for software and tools, such as premium platforms (LinkedIn Premium, Slide-share Pro, etc. ), content marketing software, influence marketing software, and anything else used to market your content. 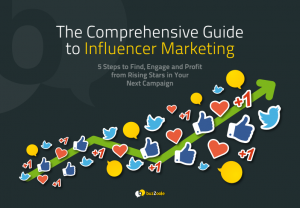 For example, companies use influencer marketing tools like Buzzoole in their content marketing campaigns to get more traffic, social media shares, and conversions. 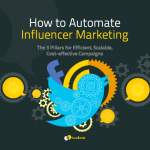 The cost of all such platforms, software and tools should be included in your content marketing costs. 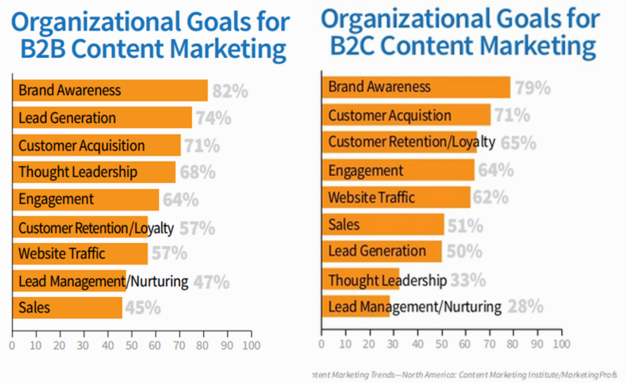 HBR informed that content marketing costs mostly relate to a project’s scope (e.g. outreach via press release) and its reach (e.g. 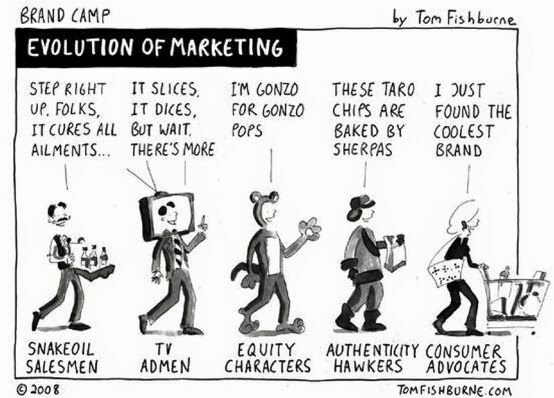 marketing via influencers against no outreach). 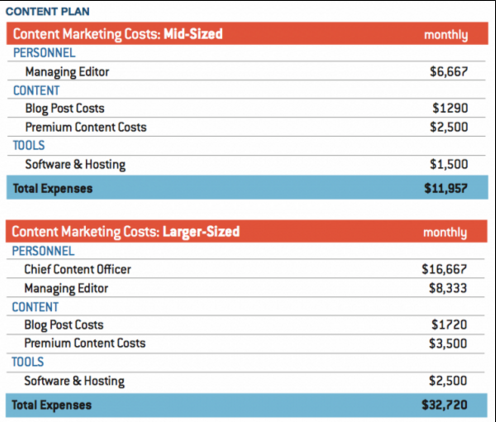 The costs mentioned above normally makeup the costs for most content marketing campaigns these days. 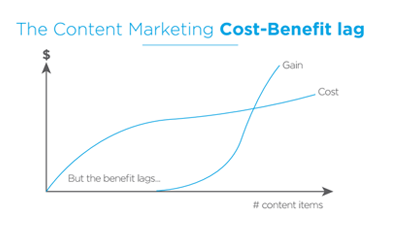 Cost of Creating & Marketing That Content. That’s a staggering ROI, but it is normal to expect such figures. Kraft, for example, was able to demonstrate that content marketing helped the company gained a better understanding of its customers. 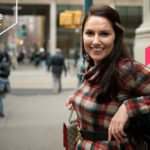 In just a couple of years, the company was able to show that their content marketing efforts resulted in a 4 times better ROI than traditional advertising efforts. 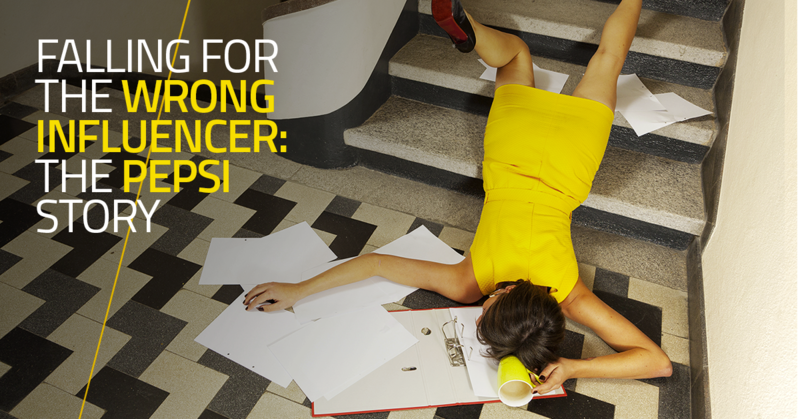 Expect to see something like this if you’re enjoying a decent ROI from content marketing. As with any type of digital marketing investment, it is possible to measure content marketing to show the ROI. Make sure you’re tracking everything from the get-go and have deployments in place that demonstrate the value from your content marketing efforts. By doing all this, you would avoid the situation where you shrug your shoulders when any C-level exec asks you for ROI figures. What are your thoughts? Do you have any additional tips for demonstrating the ROI of content marketing? Feel free to leave comments. 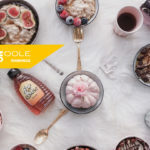 Buzzoole is an influencer marketing platform which allows brands to get in touch with users particularly influential in their specific markets. Thanks to a property technology, the platform allows to select, negotiate and manage influencers in order to involve them in digital/social pr campaigns, through an assisted or self-service way. In addition, Buzzoole provides extensive reports in order to evaluate the campaign performance. 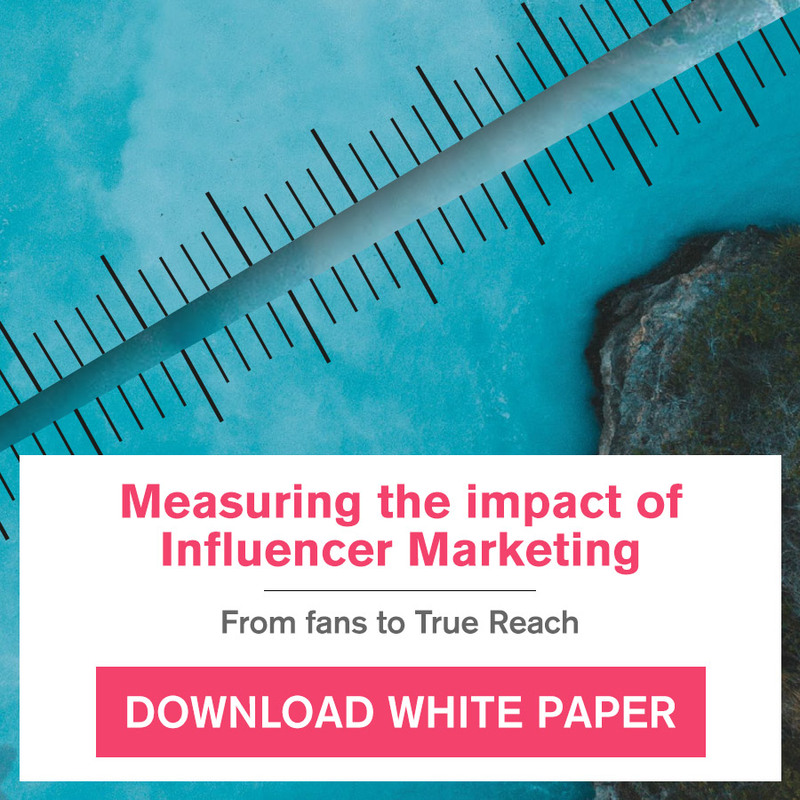 Do you want to find out more on influencer marketing? Download our guide! 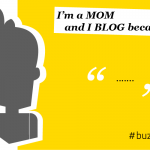 Next post We asked Top Mommy Bloggers their reasons to blog. Their answers were jaw-dropping.